A ban preventing the remains of endangered elephants legally hunted in two African countries being imported into the US is to be scrapped by the Trump administration. Introduced in 2014 under Obama it made illegal bringing any elephant trophies from Zimbabwe or Zambia into the US in a bid to “enhance the survival of the African elephant in the wild”. 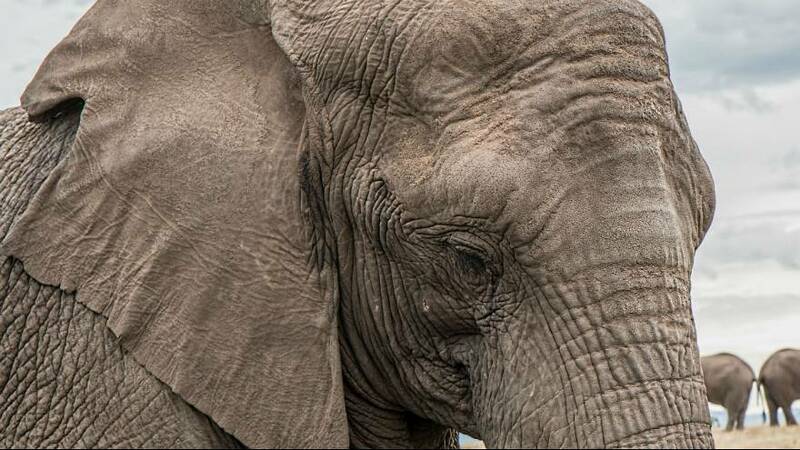 African elephants are currently listed as “threatened” under the US Endangered Species Act. Animal conservationists have expressed concern that Zimbabwe’s fragile political situation will mean that imports are not correctly regulated. “(As) the current political, social and economic climate in Zimbabwe is fragile without any accountable government, it is worrisome that the (US) would allow imports from a country whose political future is uncertain,” said Michael Chase, the founder and director of Botswana-based Elephants Without Borders. The Humane Society described the decision as “jarring” with the company’s CEO Wayne Pacelle quick to remind people it was in Zimbabwe where Walter Palmer shot Cecil the lion, who he said was “lured out of a national park for the killing”. “Evidence shows that poaching has increased in areas where trophy hunting is permitted,” he argued. However, US Fish and Wildlife Service, the government department who announced the lifting of the ban, said that profits gained by selling hunting permits could serve to fund African elephant conservation efforts. In addition, a spokesman also said that “legal, well-regulated sport hunting as part of a sound management programme can benefit the conservation of certain species by providing incentives to local communities to conserve the species”. For hunters to support conservation they “should choose to hunt only in countries that have strong governance, sound management practices, and healthy wildlife populations,” he continued. The species is listed as “threatened” under the US Endangered Species Act and importing African elephant ivory to America is banned unless certain conditions are met. The department did not say what had changed since the ban was imposed in Zimbabwe. Last year’s Great Elephant Census indicated that the country’s elephant population had declined six percent in the last 16 years.